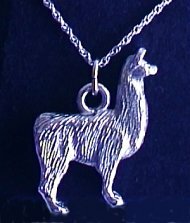 Standing Llamas is a collection with a classic look.  The necklace at left is our 1¼ size on a fine chain. A 7/8 size is also available. 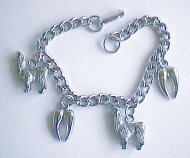 Our Standing Llama charm bracelet combines a ¾ toe print with a 7/8 llama. 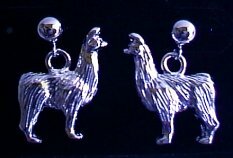 The Standing Llama earrings look terrific.